STRATFORD, Conn. (WTNH) - Stratford Police have issued a Silver Alert for a missing man. 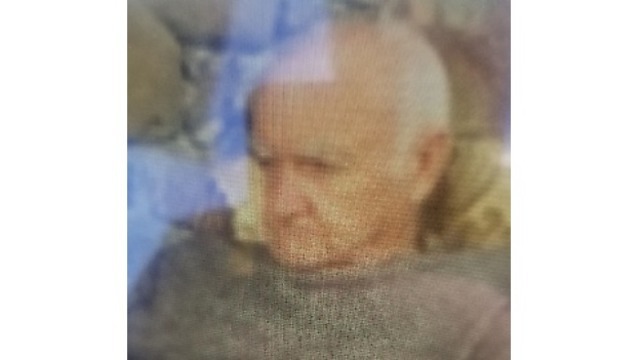 Police said Lawrence Jones, 78, of Stratford has been missing since Saturday. Jones is described as a White male with grey hair and brown eyes. He is 5'4 and weighs 150 lbs. He was last seen wearing a black jacket and tan pants. Anyone with information is asked to contact the Stratford Police at (203) 385-4100.